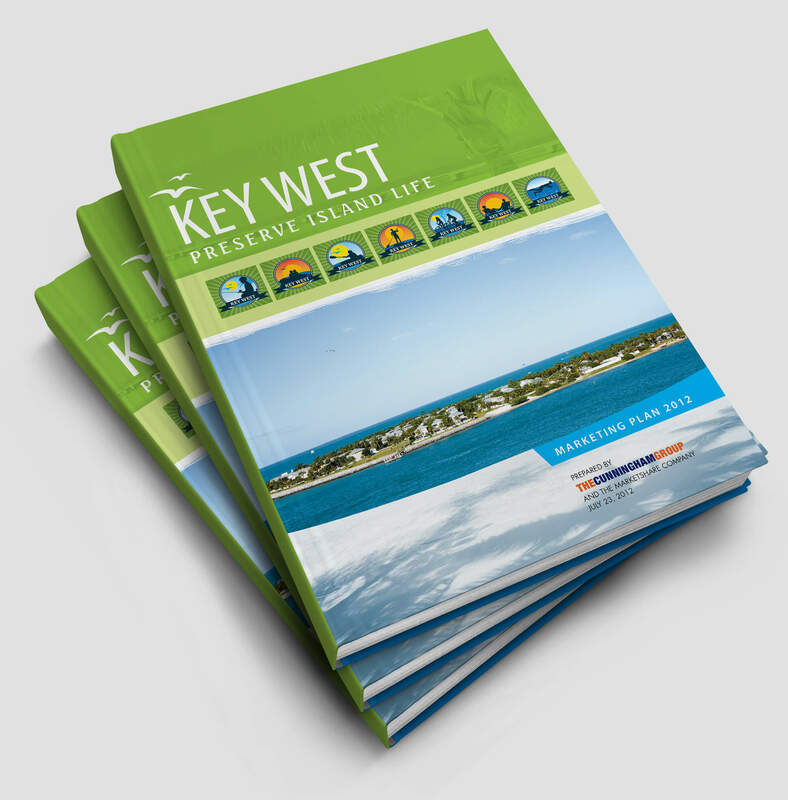 The purpose of the campaign was to encourage the residents of Key West to do one activity per day to help preserve the island. 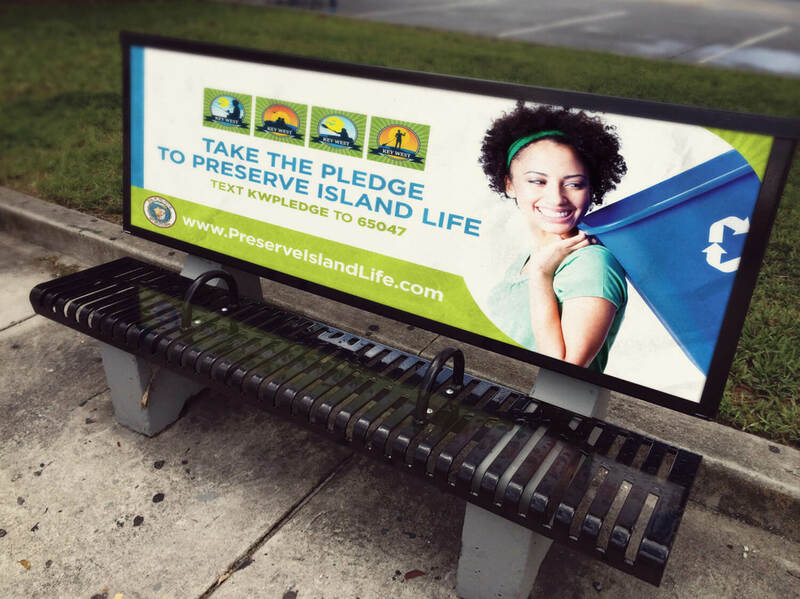 Activities include bike riding, changing old light bulbs to more energy efficient bulbs, recycling, using public transit, and catching rain drops. 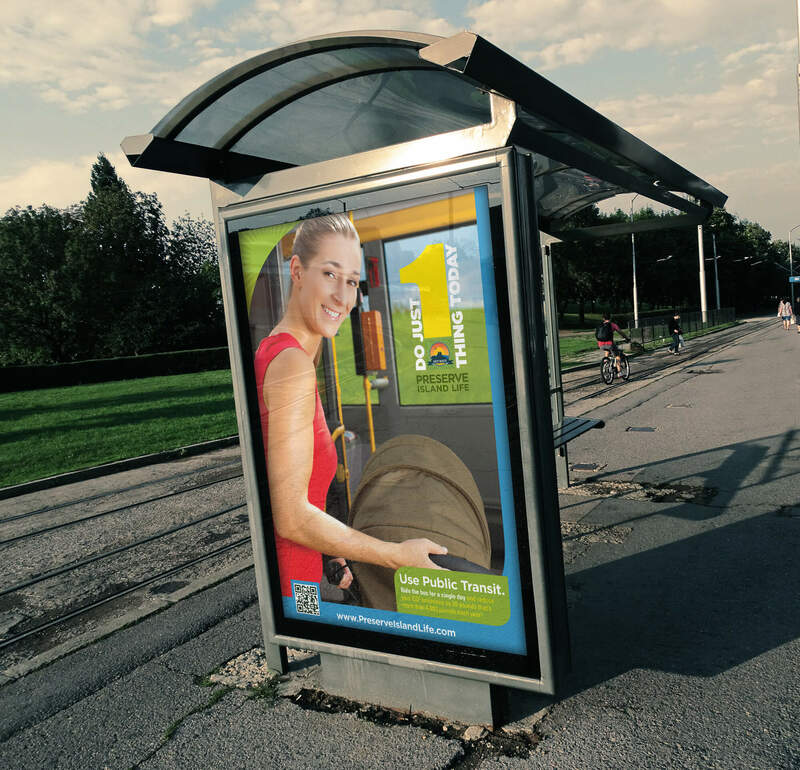 The deliverables consisted of posters, bus shelter signage and online components that gave residents useful tips. 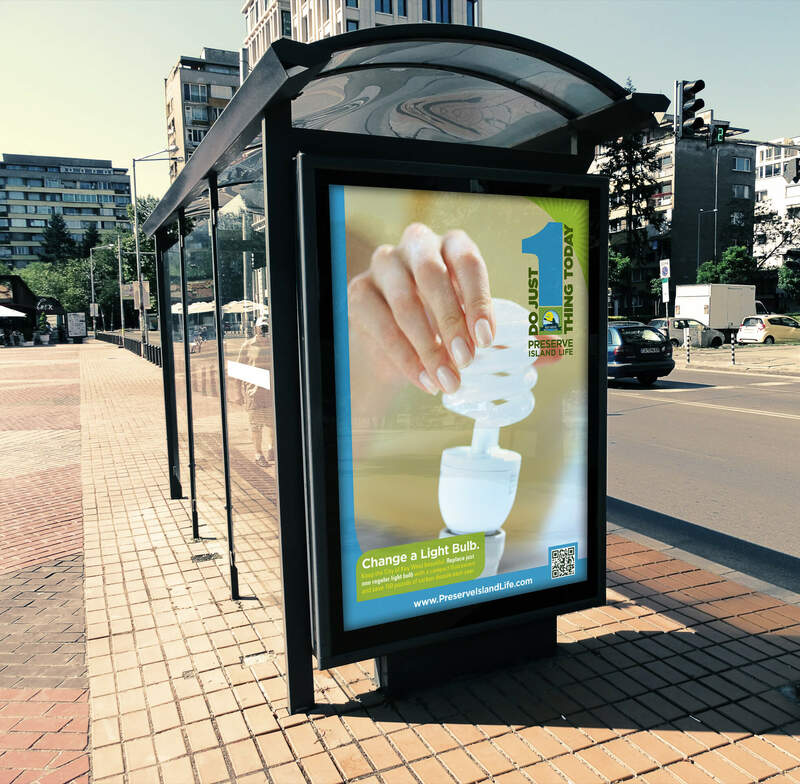 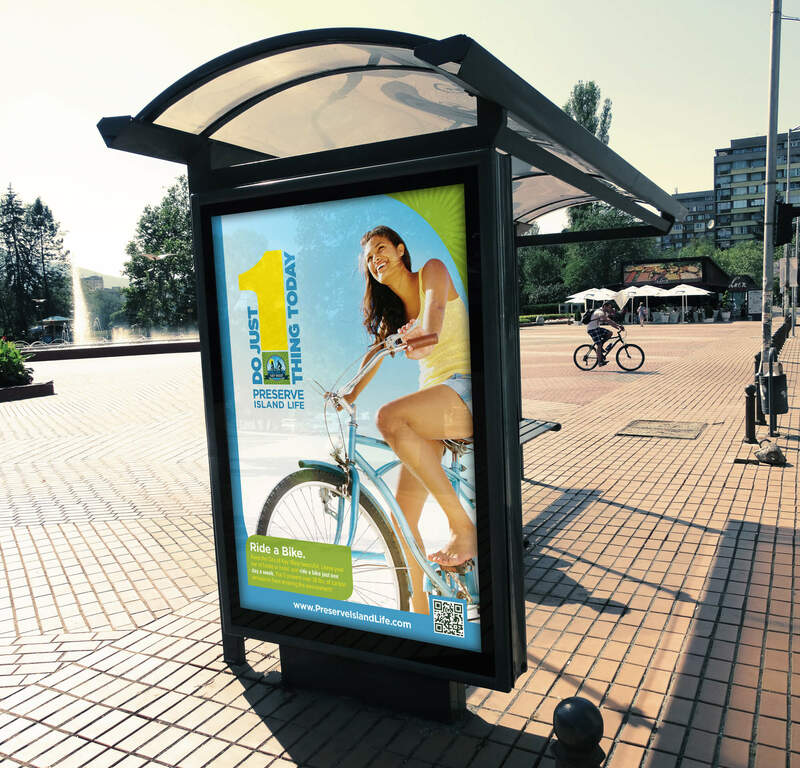 The campaign created top-of-mind awareness to residents through strong messaging, consistency across all media, and vibrant marketing materials.